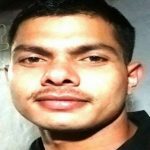 Captain Kapil Kundu hailed from Ransika village in Gurgaon district of Haryana. 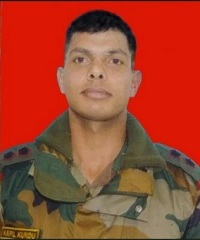 Captain Kapil Kundu belonged to 15 JAK LI unit of the Jammu and Kashmir Light Infantry Regiment, a Regiment known for its valiant soldiers and numerous battle honours. 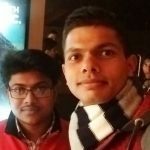 A young army officer Capt Kapil Kundu, who was supposed to celebrate his 23rd birthday on 10th of Feb 2018, was a dedicated soldier and a fine officer. 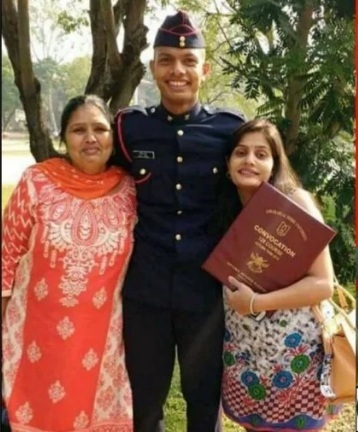 An alumnus of Divine Dell International school in Pataudi district, Captain Kapil Kundu was brilliant in academics during his student days. He loved cats and was also a poet penning many poems. 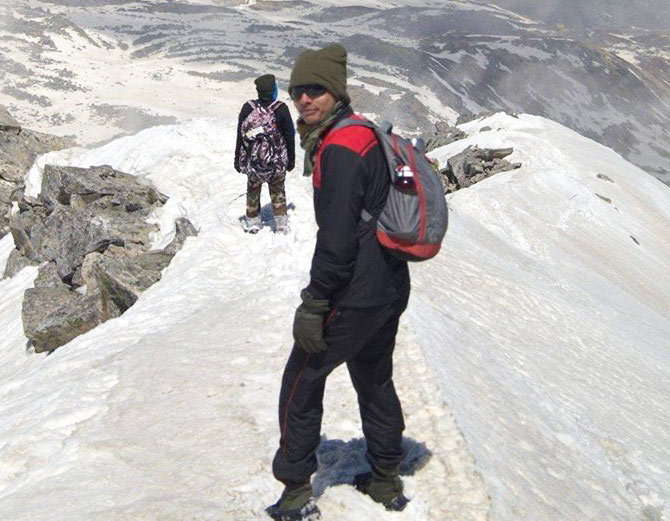 Indian Army gave a befitting reply and a fierce cross-border exchange of fire ensued. 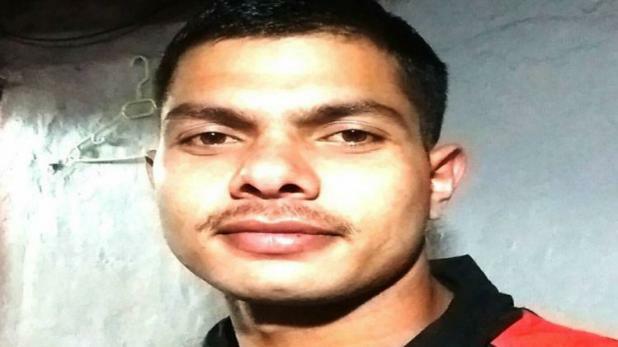 During this heavy exchange of fire Capt Kapil Kundu, who was on duty on one of the forward posts got seriously wounded along with three more soldiers of his unit. He later succumbed to his injuries and was martyred. 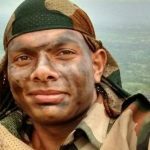 Capt Kapil Kundu was a committed soldier and a fine officer who laid down his life in the service of the nation. 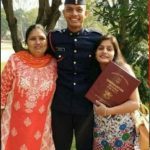 Capt Kapil Kundu is survived by his mother Sunita Kundu and sisters Sonia and Kajal. 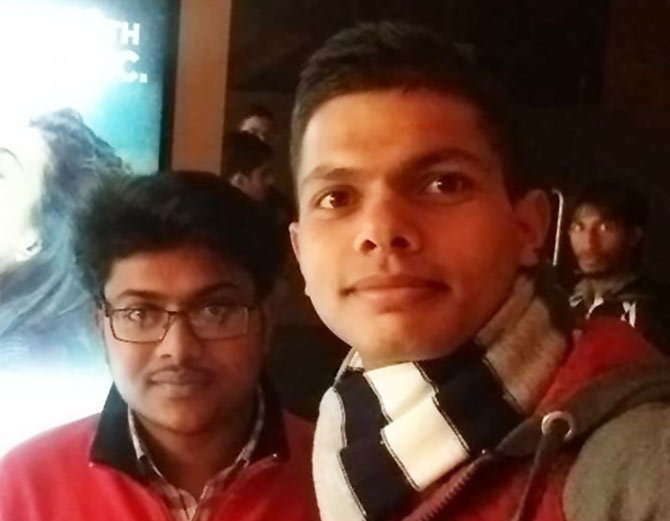 We got only one way ticket..We are same person living in the world but something is different in the death has come.. Some people are exposed their strength and sacrifice in the field of hard time like you sir.. 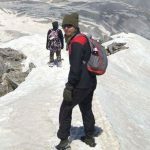 Your sacrifice and courageous someone got a challenge like me..we never forget your valuable life sacrifice..
Lastly highly salute you sir.. Kudos to your resilience. This void created by huge loss may never be filled but one learns to live with the pain. 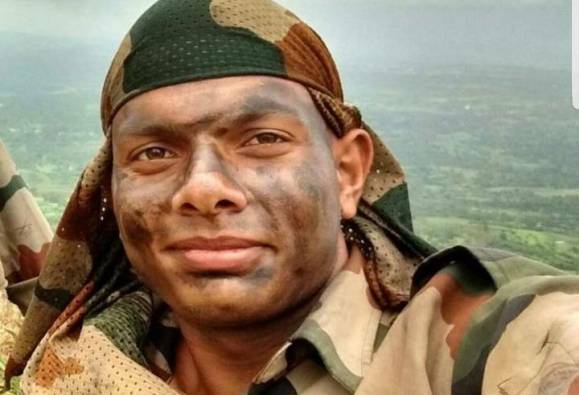 Captain Kundu & his family shall always be in my prayers.